Ingredients: Whole Durum Wheat. Packed in Australia. No Preservatives or Additives. Cous Cous is made from semolina that has been precooked and then dried. Unlike other pastas, which are cooked in large volumes of water. 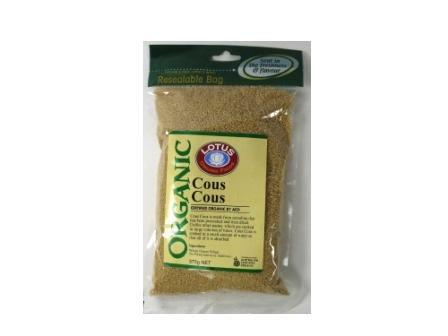 Suitable for Vegans Cous Cous is cooked in a small amount of water so that all of it is absorbed. 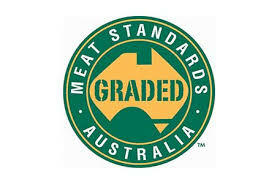 Australian Certified Organic.